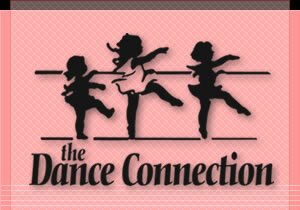 Welcome to The Dance Connection, providing quality dance education in Northwest Indiana for over 50 years! Our instructors and staff are looking forward to another exciting year of dance with you! 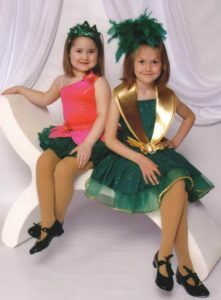 We believe that every student, from age 3 all the way up through adult classes, is an asset to our studio and we are thrilled to guide you through the wonderful world of dance. For over 50 years The Dance Connection has prided itself on being an affordable, diverse, family-oriented studio that connects a passion for dance to healthy discipline, character, friends and fun. The Dance Connection is currently boasting it’s biggest enrollment ever! We hope that your time at The Dance Connection is always memorable and rewarding.